Your request for a free ring sizer has been received successfully. We will be shipping your ringsizer right away and you will have it in no time. 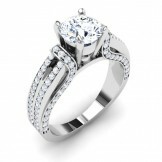 Price is exclusive of the 1 Ct Carat center diamond displayed on the image. Price and shipping date may vary based on the extent of customization required. 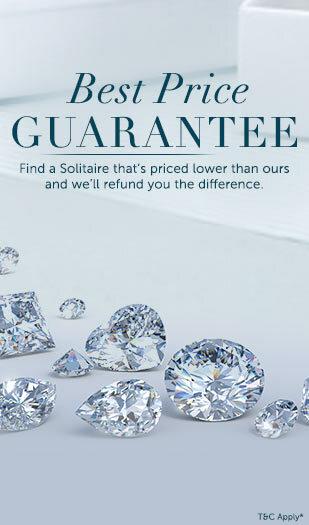 All our Solitaires are Certified by reputed Laboratories like GIA, HRD, IGI. Just fill the form and click on "Send" to share your favourite designs with a friend. 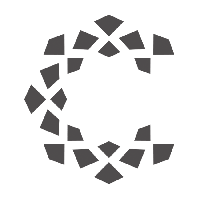 I would like exclusive offers from Caratlane. Thanks for Sharing with your friend. Thanks! An email has been sent to your friend.